Wayne Rogers is an entertainer with a broad range of skills and with a charming presence. 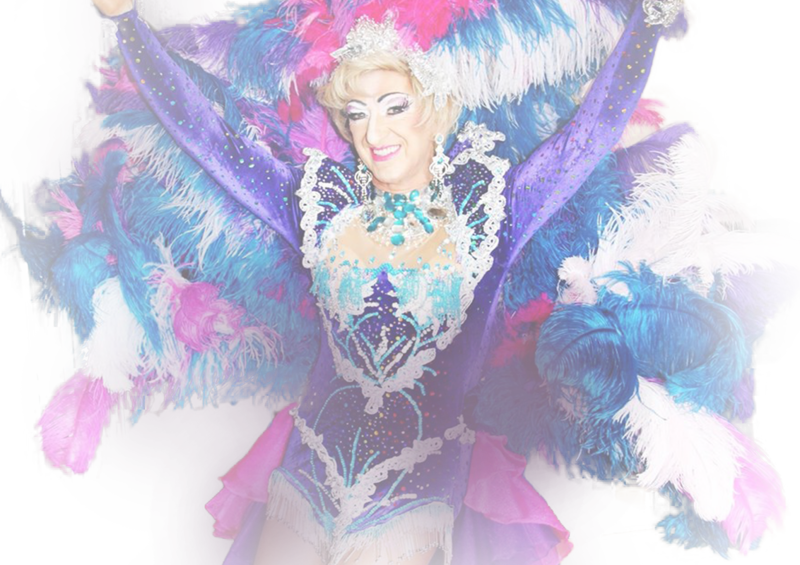 His specialty is simple: dazzlingly the most diverse crowds throughout Australia, with his engaging show and glamorous costumes! As a singer, Wayne loves to bring some tasty oldies back to life, including classics from Dolly Parton, Patsy Cline, Shirley Bassey and many more: his show has a lot of substance, but it is also light-hearted, as Wayne loves to create a true connection between him and his audience, feeding of off their energy, and in turn, giving back some fun, positive and amusing vibes! Wayne isn’t just singing and cross-dressing on a stage: his act is a genuine expression of who he is and what he is passionate about! Australian audiences might recognise Wayne for his appearances on major shows such as Australia’s Got Talent, where he was acclaimed by the audience for his spontaneous character and unique show.  Wayne Rogers has performed for our Agency over for the past 15 years. He is an extremely versatile vocal/comedy entertainer. His costumes are absolutely superb. He takes his performances very seriously, and shows a love and compassion with the audience who in turn, love him! We consider him part of our “Back To The Tivoli” show family, which has been running for over 21 years all over Australia. As long as we are booking shows he will always be a part of them.We wish him more success with his performances around the world. Since first meeting Wayne, I have had the pleasure of both presenting and attending his functions over the last nine years. His shows are always theatrical, amusing and above all entertaining. . Wayne is adored by audiences both young and old, his confidence and talent, combined with his stage presence and warmth, is simply irresistible. What impresses me with Wayne is how he connects with the audience, irrespective of the demographic. Wayne transcends age, race and gender. Wayne Rogers simply puts the ‘Show’ back in to Show Business! Wayne Rogers is an absolute delight! He made everyone feel so welcome by interacting with audience members to make them feel a part of the occasion! We anticipate another full house for Wayne’s return visit! Wow what a great night we all had. Its all down to your professionalism and choice of songs. You are a wonderful entertainer and what a voice. Thanks once again for a most enjoyable night. Wayne, you are a fantastic performer. You certainly know how to get the audience on your side. Thanks for giving us a fantastic night.